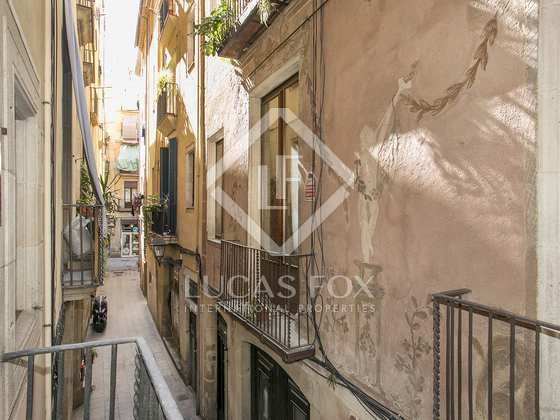 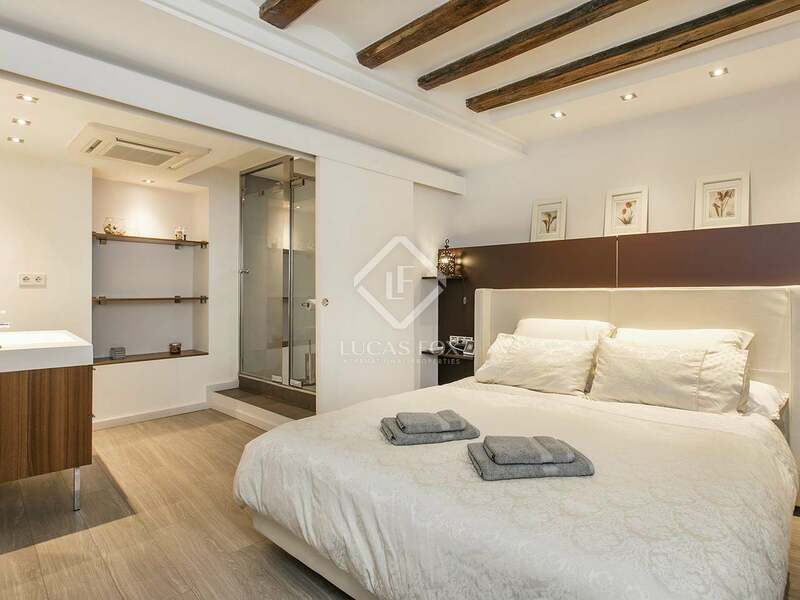 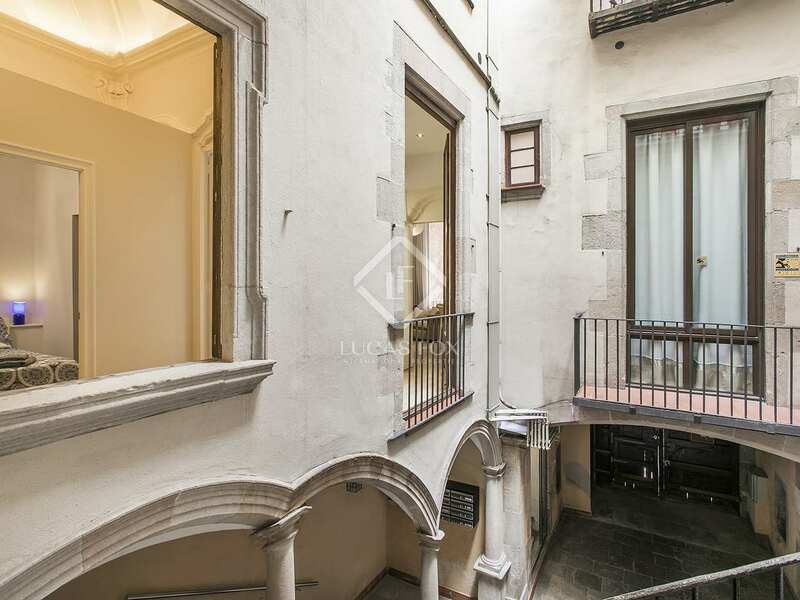 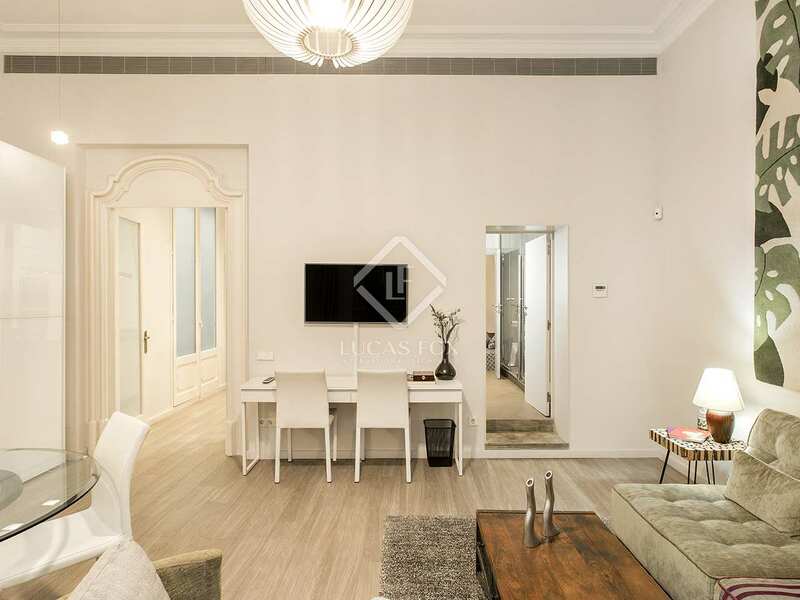 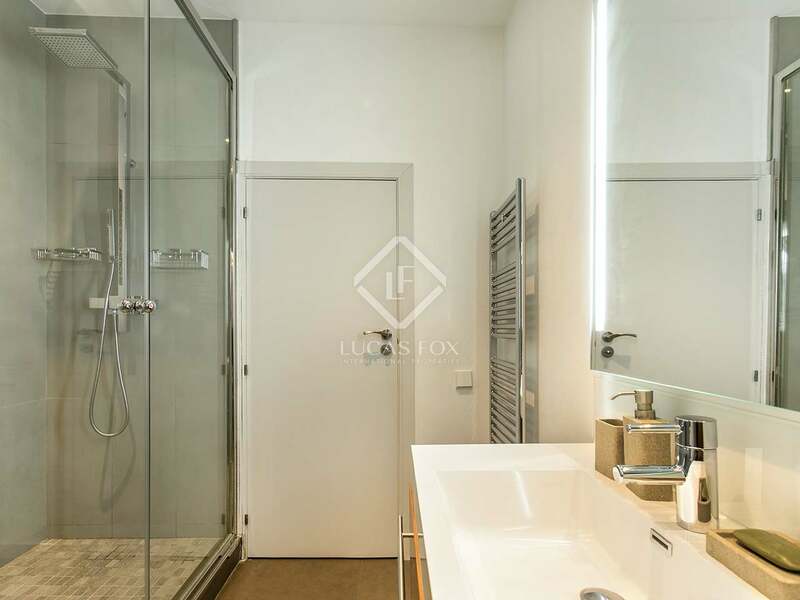 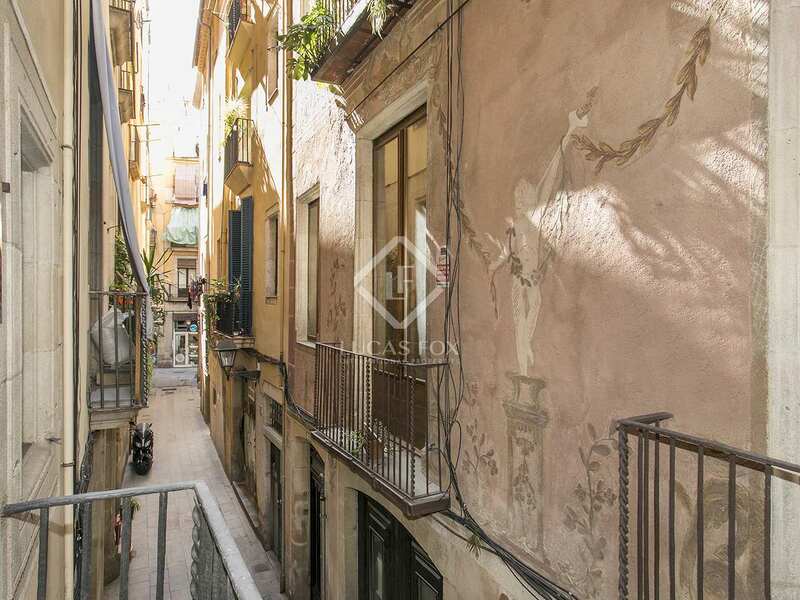 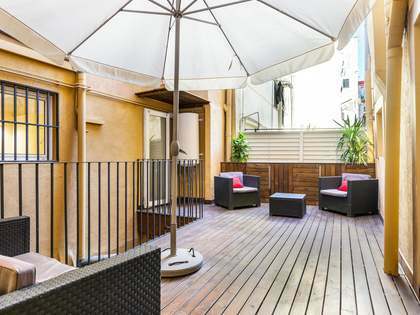 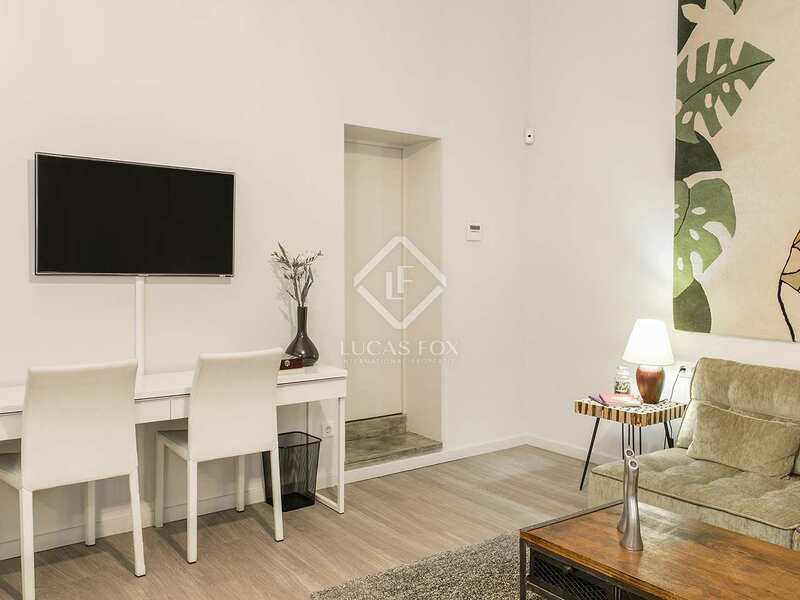 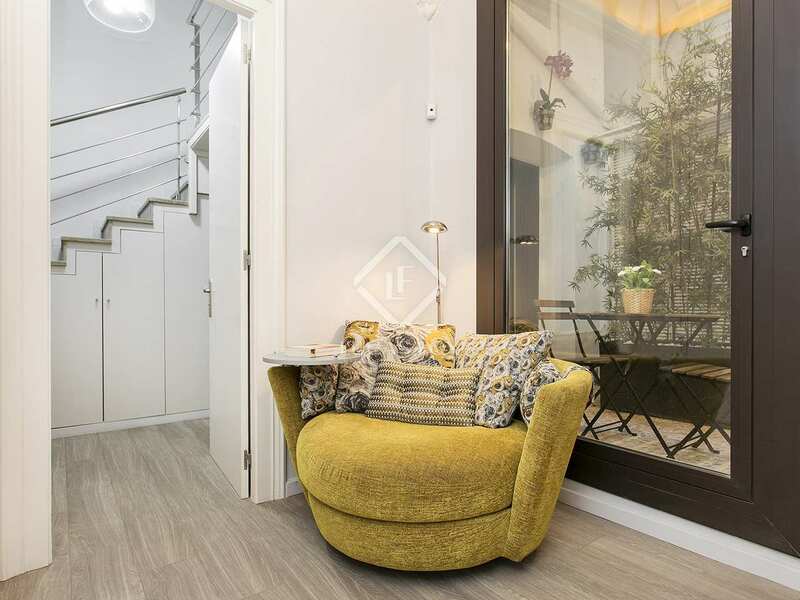 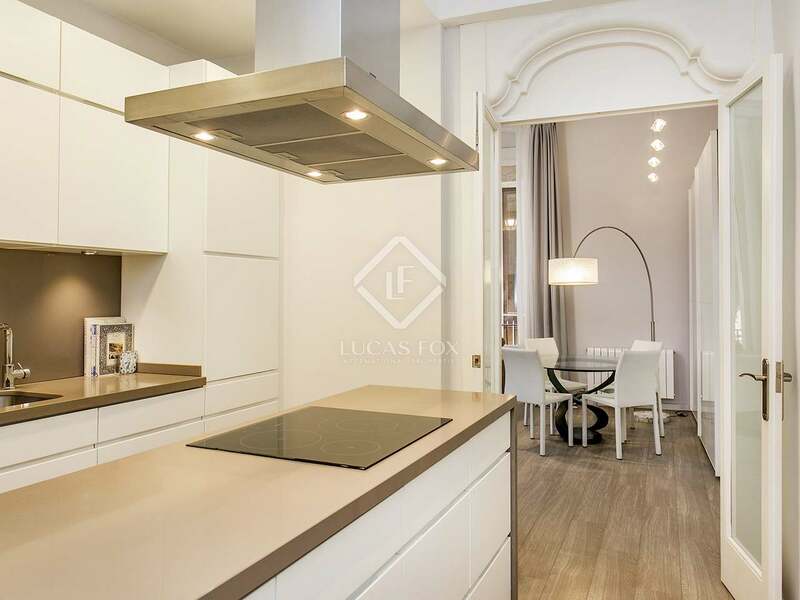 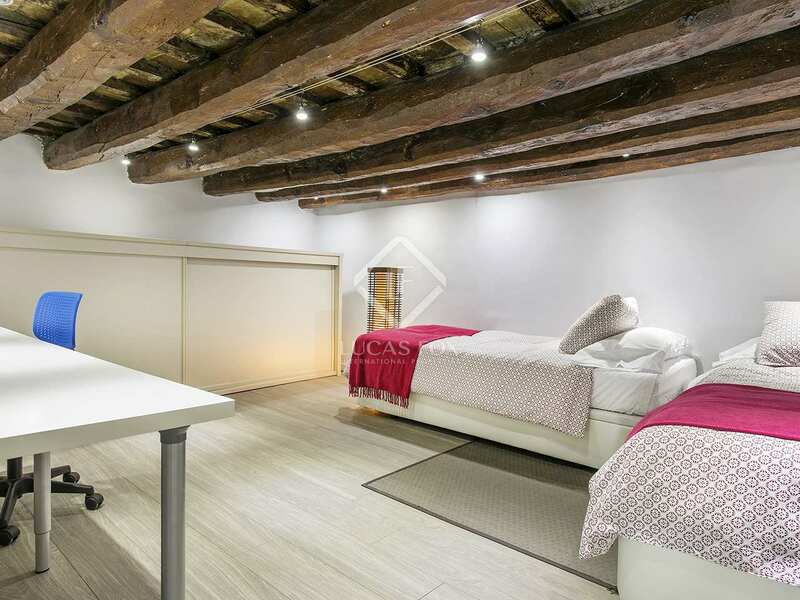 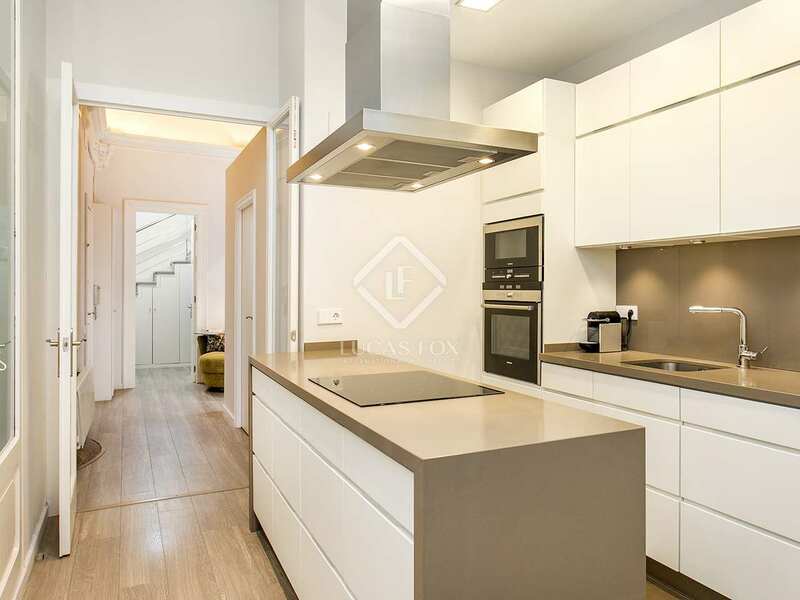 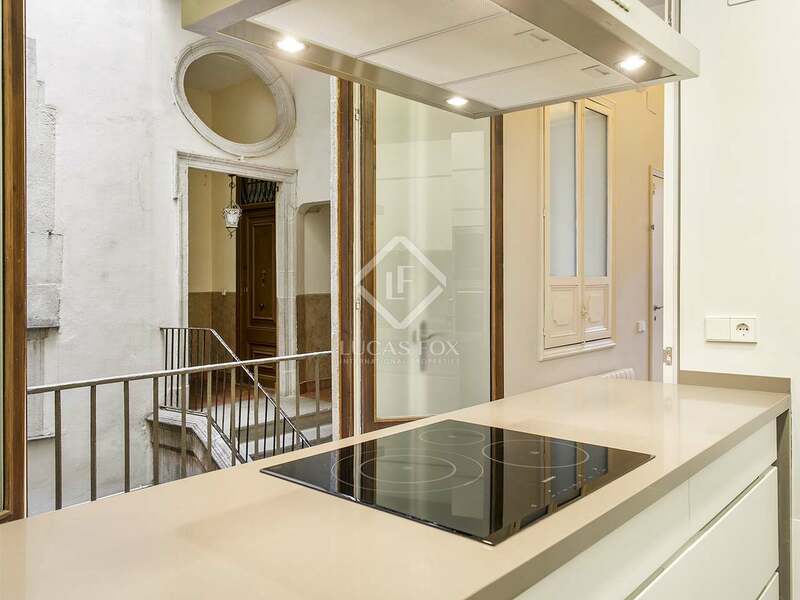 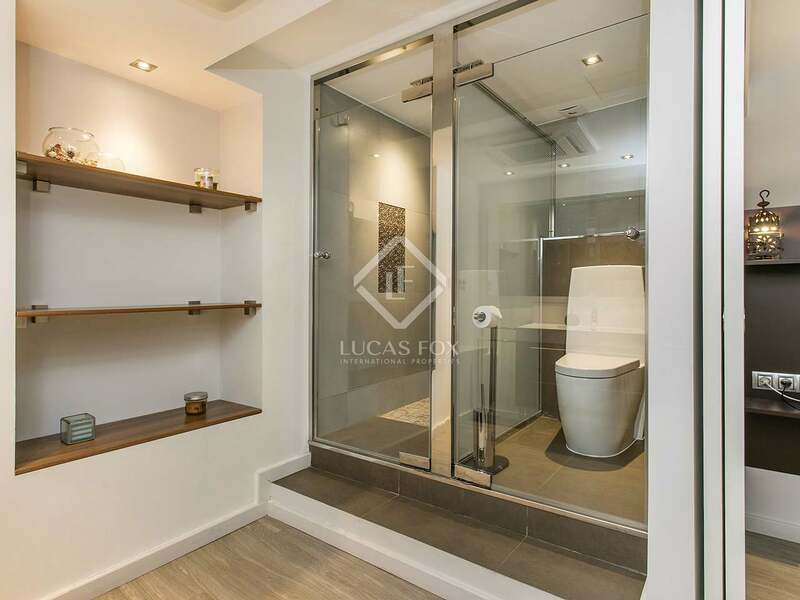 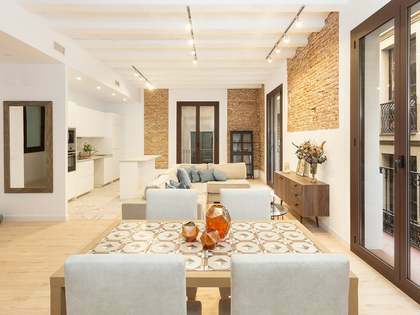 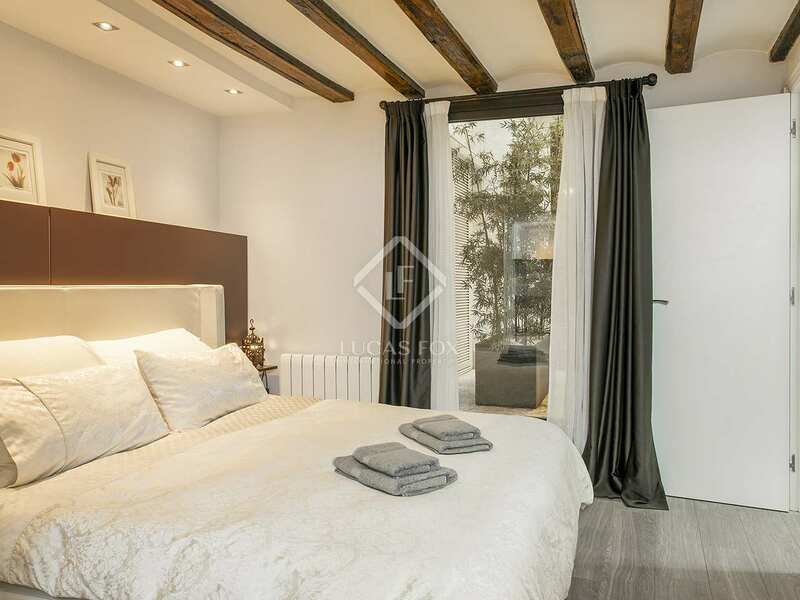 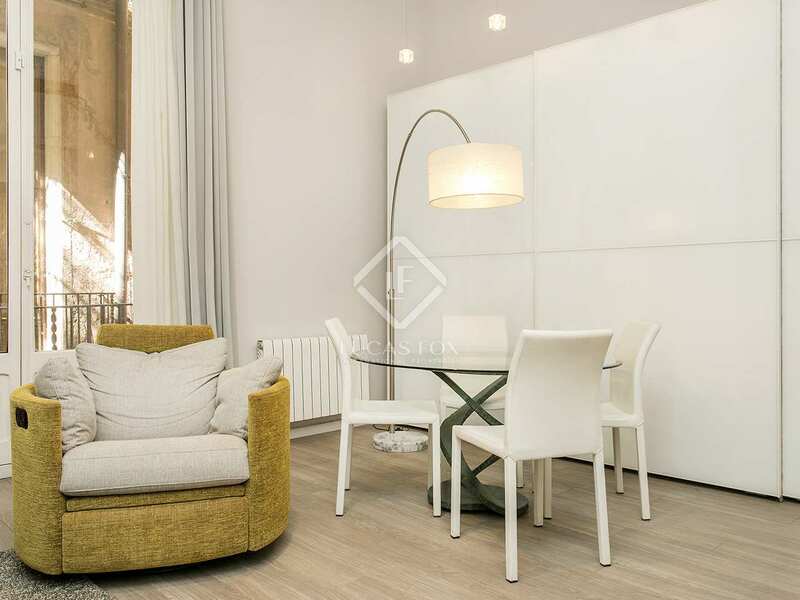 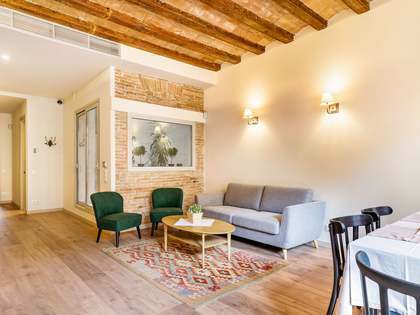 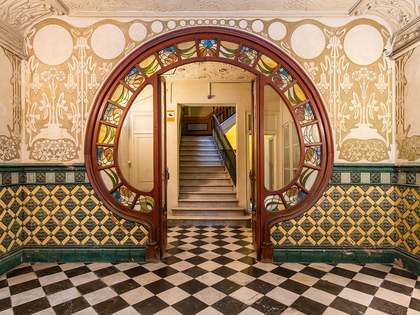 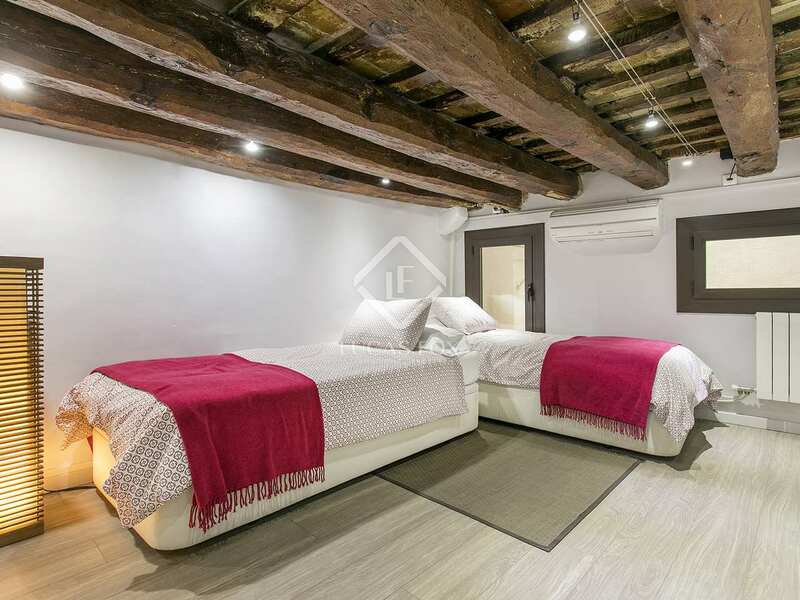 This fantastic modern apartment is found in a historical building in an excellent location on a charming narrow street in the Born neighbourhood of Barcelona Old Town. 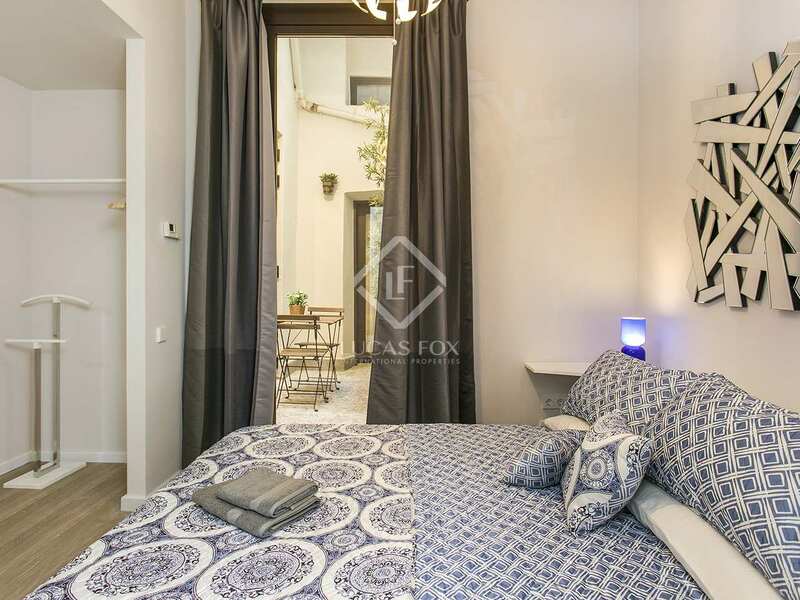 Close to the Ciutadella Park and many shops, bars and restaurants, it is strategically positioned for enjoying all that Barcelona has to offer. 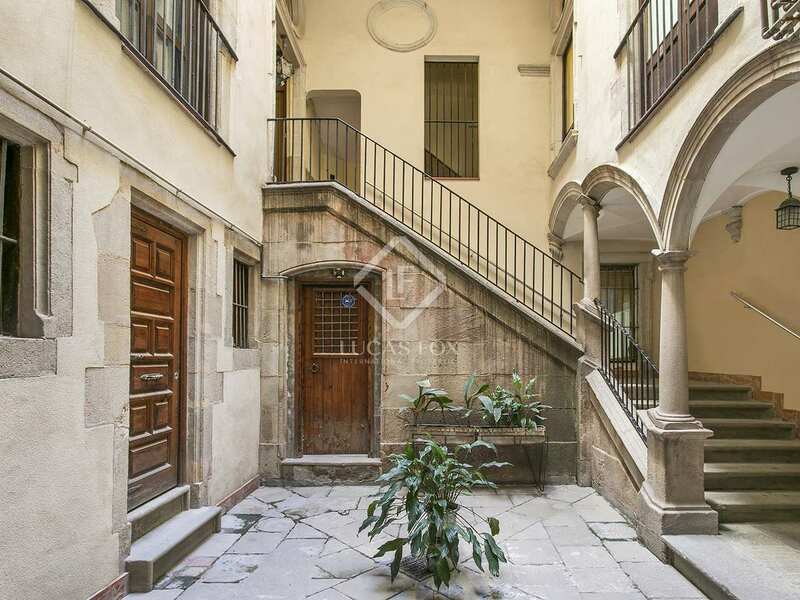 Before entering the apartment, there is a charming communal inner courtyard with typical period features. 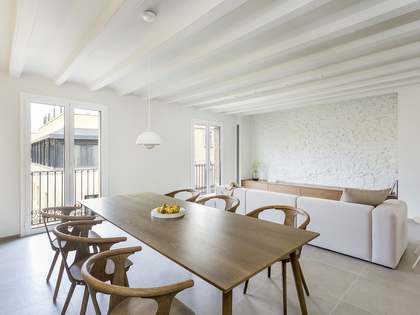 On entering, a hall takes us to the open plan living room and dining room with a modern, semi-open kitchen. 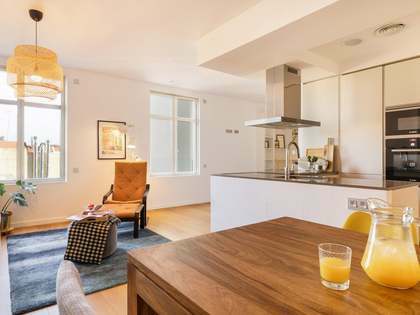 There are 2 en-suite bedrooms, as well as a mezzanine level that has been equipped with 2 single beds. 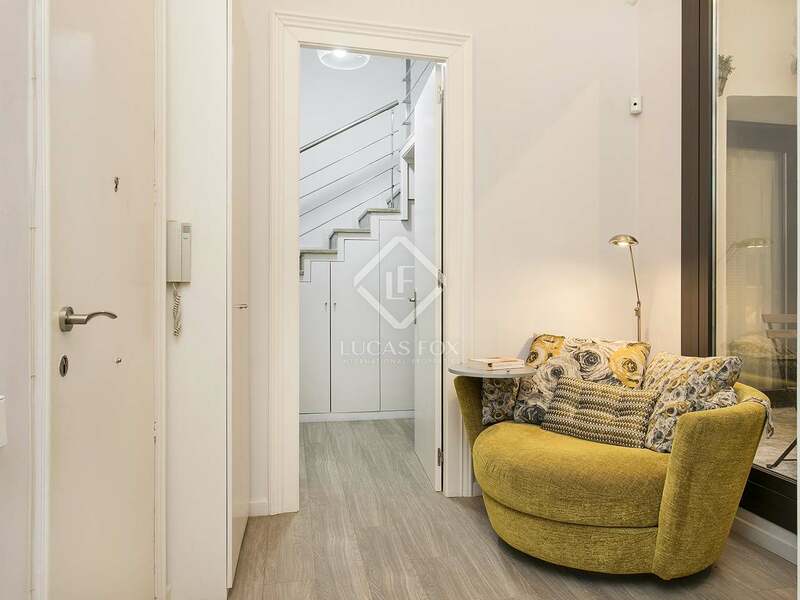 Both of the double bedrooms and the hall provide access to an attractive patio with a little table and chairs. 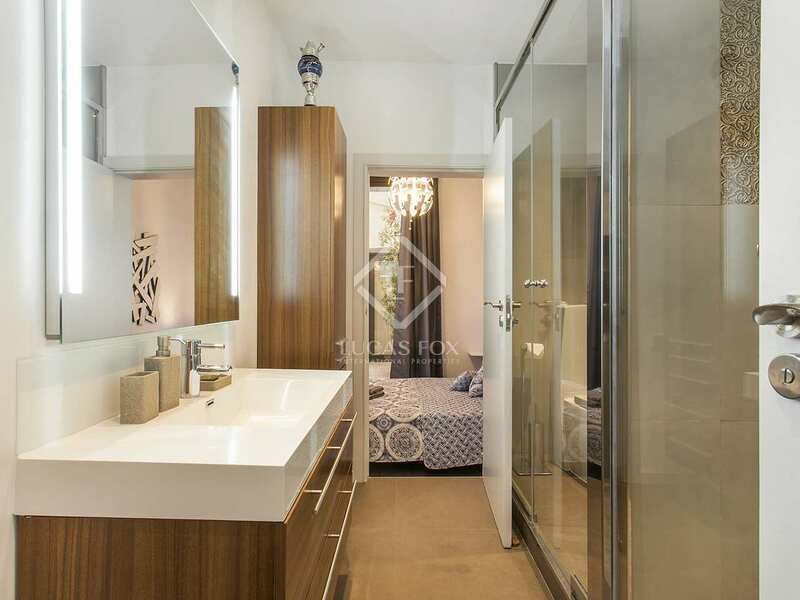 The apartment has been beautifully finished and decorated with impeccable taste. 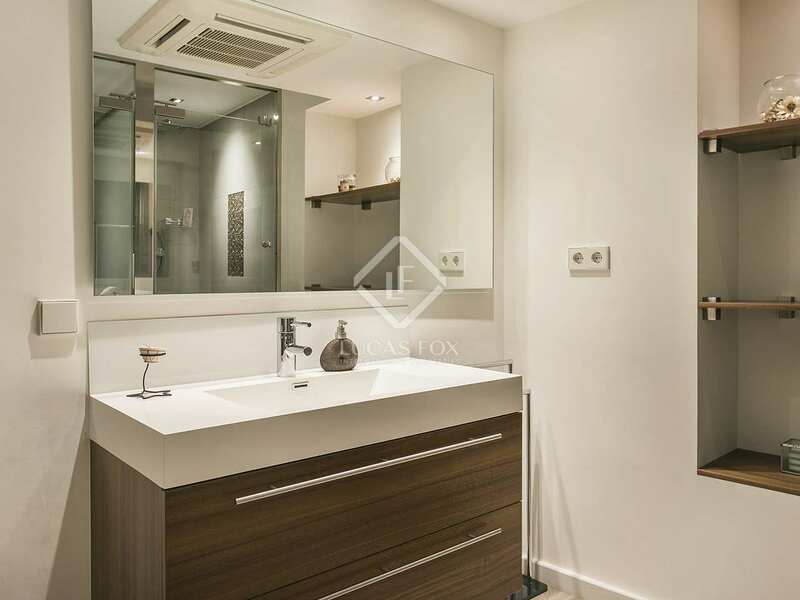 Furthermore, it has hot and cold air conditioning, heating and an alarm system. 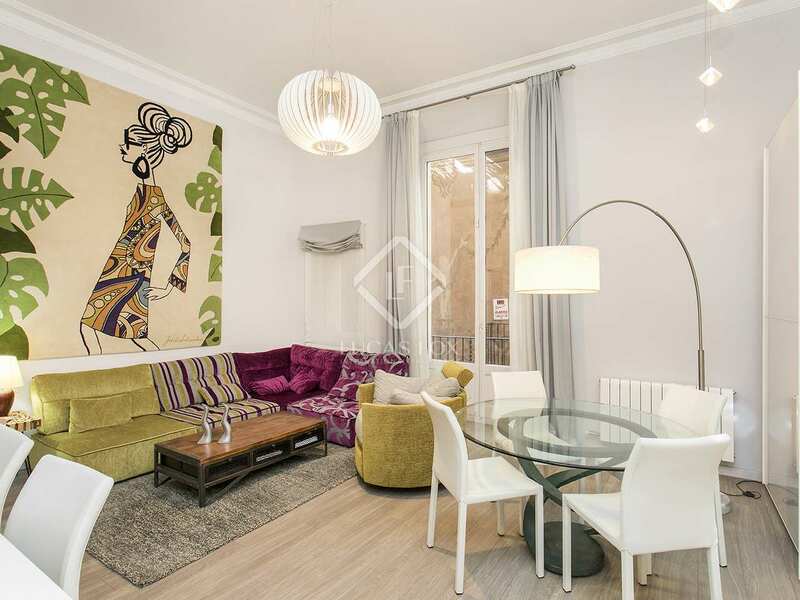 This property is located in the best part of Born and close to Ciutadella Park. 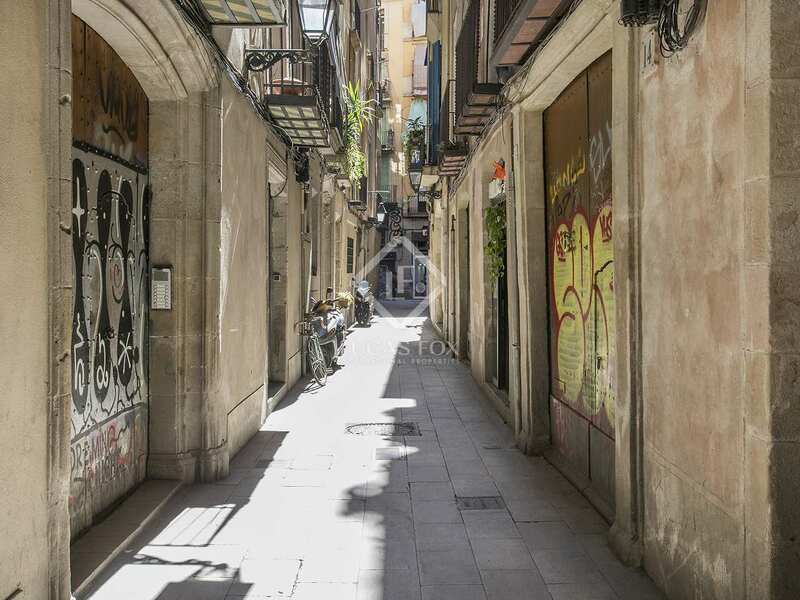 It is surrounded by all of the restaurants, shops, bars and services of Barcelona's charming Old Town.